﻿﻿View a schedule﻿﻿ of upcoming classes with full descriptions. ﻿View a schedule﻿ of upcoming events with full descriptions. Find ﻿information about renting﻿ our facilities for private events. Learn about hosting your own ﻿Canvas Uncorked party﻿. View our variety of pre-planned private parties for your choosing! On Friday, February 12, Rabecca Hennessey will be preparing a delicious gourmet meal for you and your sweetie. 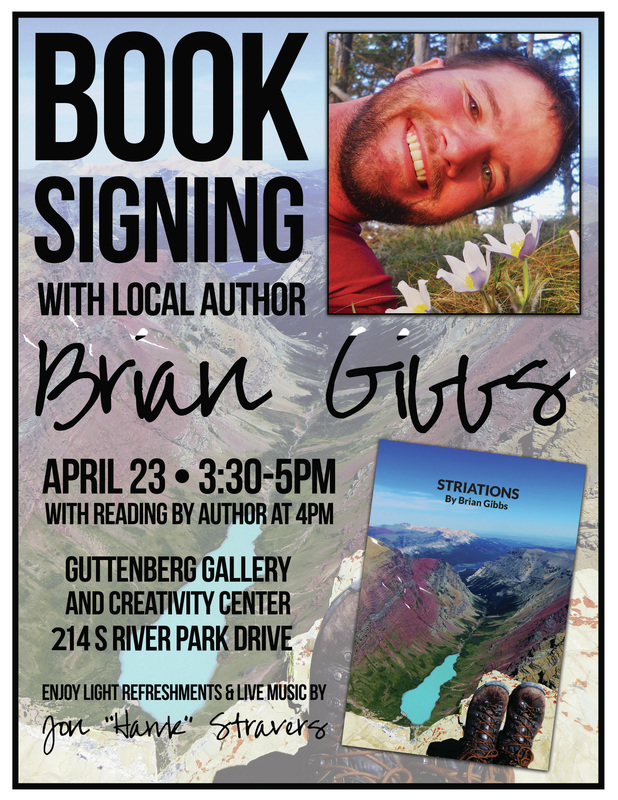 Join us at the Guttenberg Gallery for an unforgettable night of drinks, food and live music! Friday, Nov. 6, 6-9 p.m.
All proceeds from this event support Guttenberg Gallery and Creativity Center's after school art program, which we offer at no cost to local children grades four and up. 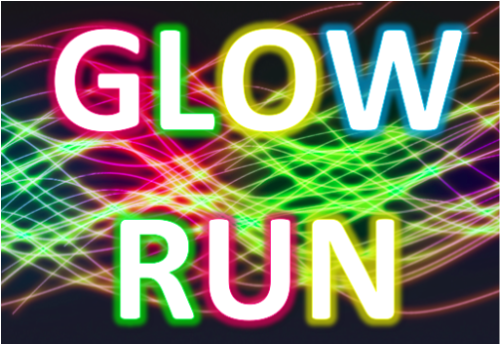 Entry fee ($25) includes registration, a limited edition t-shirt, meal and drink after the run, and several glow items of your choice to wear during the event. Entrants must register before Nov. 5 to be guaranteed a shirt, but signing up on the day of the race is okay, too! ﻿Click here to sign up online﻿ or download the form below.